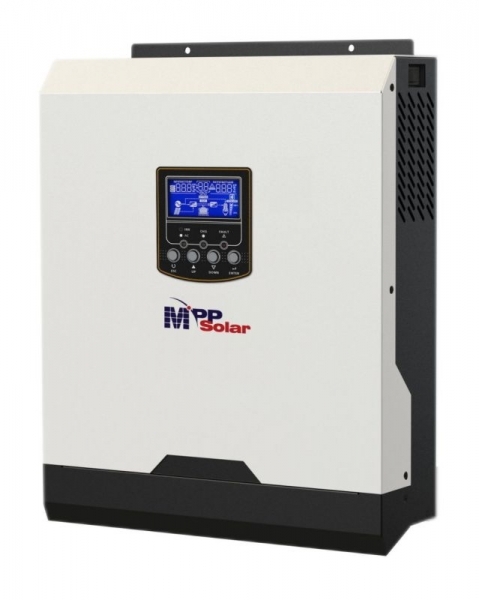 ● Built-in MPPT solar charger 20A~80A Max! 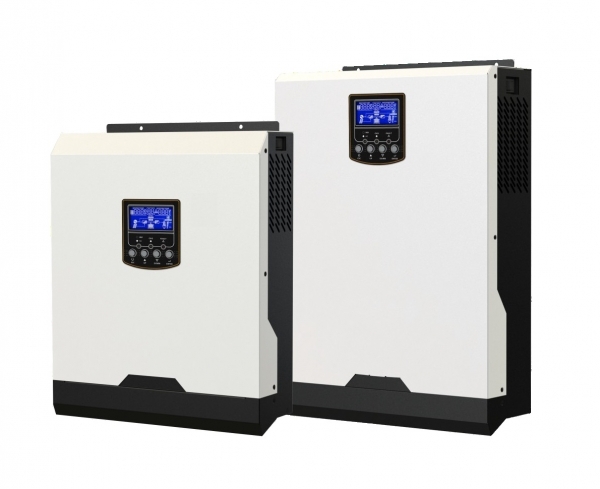 ● Max total system charging: 60A + 80A = 140A* ! Only 48V models are PARALLEL–READY. Optional Parallel Kit required for all units in parallel and sold separately.